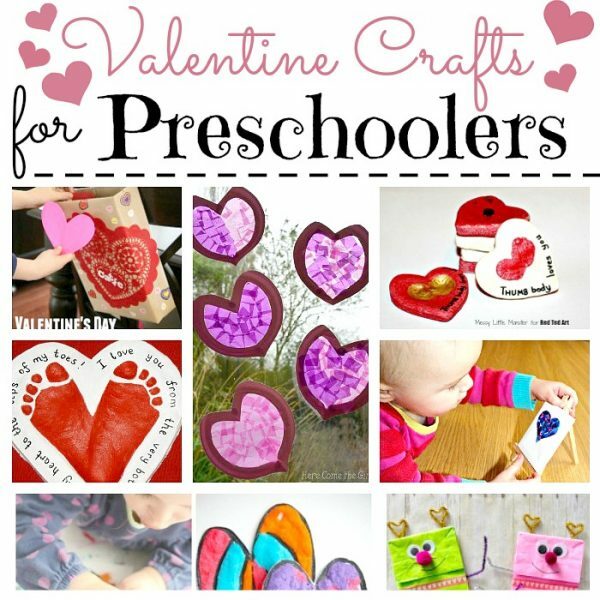 Looking for Valentine’s Crafts for Boys?! Look no further. 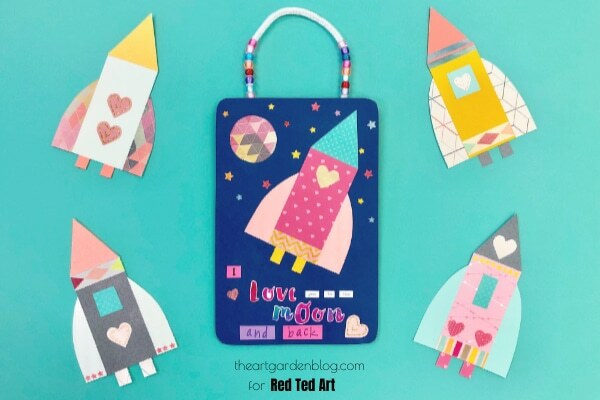 Our next 31 Days of Love series brings you to Lisa from The Art Garden Blog and her lovely Valentine Rocket Wall Hanging Craft. 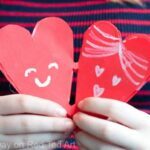 Such a cute Valentine’s Decoration for boys and girls that love all things OUT OF THIS WORLD! I think these rockets would also work really well as an easy Valentine’s Day Card for Preschoolers to make. 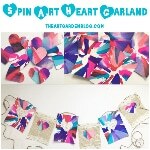 Instead of the wall hanging.. glue your lovely rockets onto some cardstock! Hi! 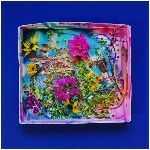 I am Lisa from The Art Garden, girl mom and part-time art teacher from Birmingham, Alabama. 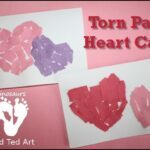 I blog over at theartgardenblog.com where I share a variety of creative ideas I do with my kiddos at home and art students at my school. You can also find me over on Instagram and Facebook. 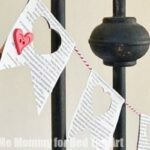 We love handmade gift ideas for the grandparents during the holidays so our 31 Days of Love project features an easy and fun idea for littles (or big ones!) to make and give to family. 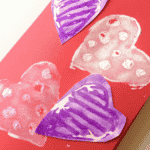 See our supplies and steps below to make this Valentine Rocket Wall Hanging. 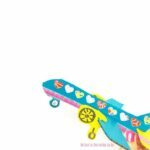 Gather your materials and select your cardstock or scrapbook papers for your rocket. Measure and cut a rectangle, triangle, curved shapes for the wings, and two small rectangles for the exhaust pipes. Glue your shapes together to create your rocket (or this step can be saved to glue directly on your background in step 2). 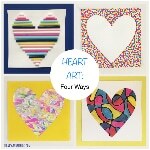 Add washi tape and heart shapes for added decoration. Select a piece of cardboard to be used as a sturdy support. 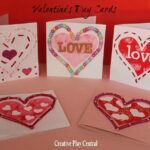 Trace the cardboard onto a piece of cardstock and cut it out. This will be used as the background “sky” for your rocket. 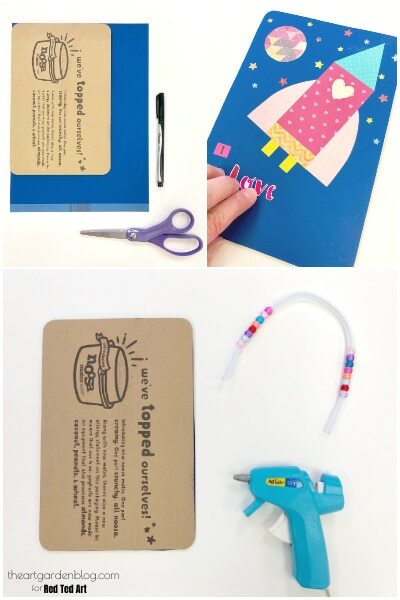 Glue the cardstock to the cardboard backing. 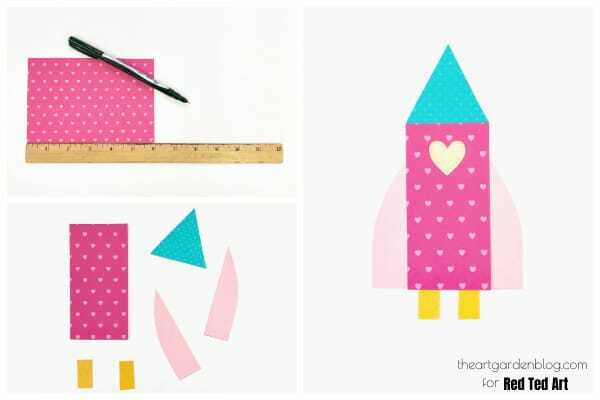 Attach your rocket to the cardboard piece and add other details such as a moon and star stickers. 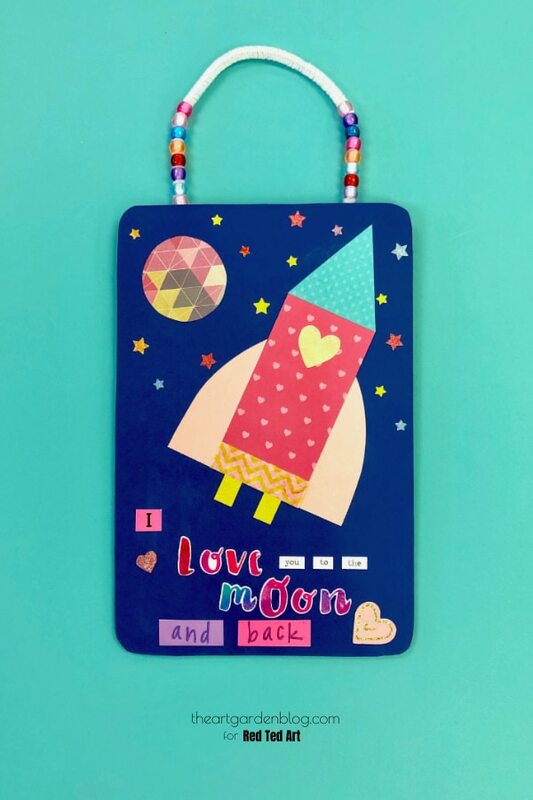 Create a phrase (such as “I Love You To The Moon and Back” or “You’re Out of This World”) out of your letter stickers or stamps and add them to the bottom. 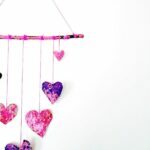 Create an easy handle for hanging of out of a pipe cleaner. Thread some pony beads on the ends for added decoration and hot glue the pipe cleaner to the back of the cardboard. 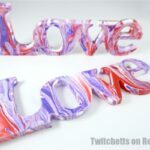 You may also like these ideas from The Art Garden Blog! 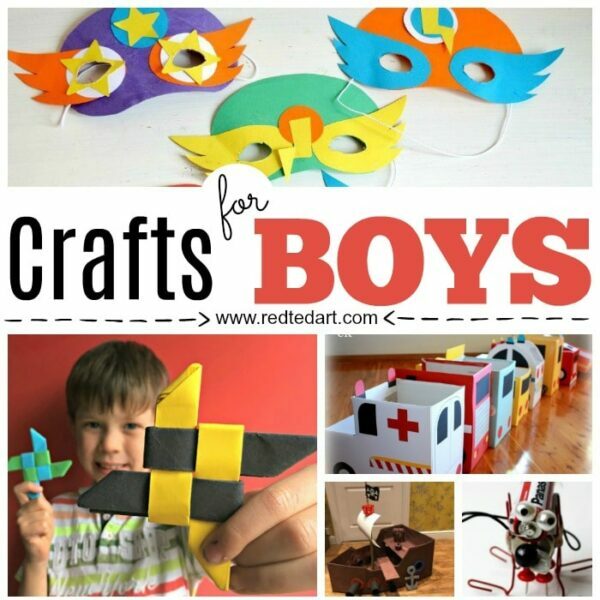 As well as Crafts for Boys!